Full-on feels! Boy meets girl. 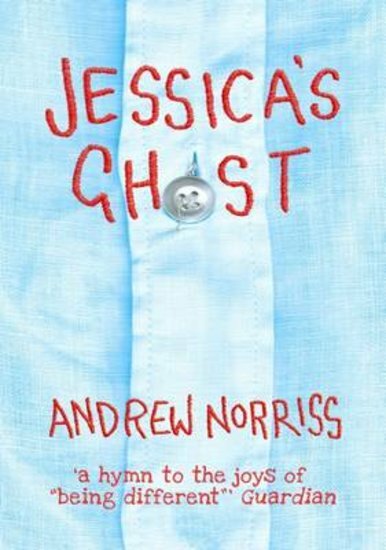 Boy meets ghost… If you like John Green’s emosh blubfests, try this quirky tale of new friends finding hope in dark places. We all need someone to be real with. Francis has never had a friend like Jessica before. She’s the first person he’s ever met who makes him feel completely himself. Jessica has never had a friend like Francis before. Not just because he’s someone to laugh with every day – but because he’s the first person who can actually see her. Funny, sad, uplifting; a tale of friends, bullies and (not) fitting in. If you want a book that ticks all those boxes, read this one. Simply glorious.